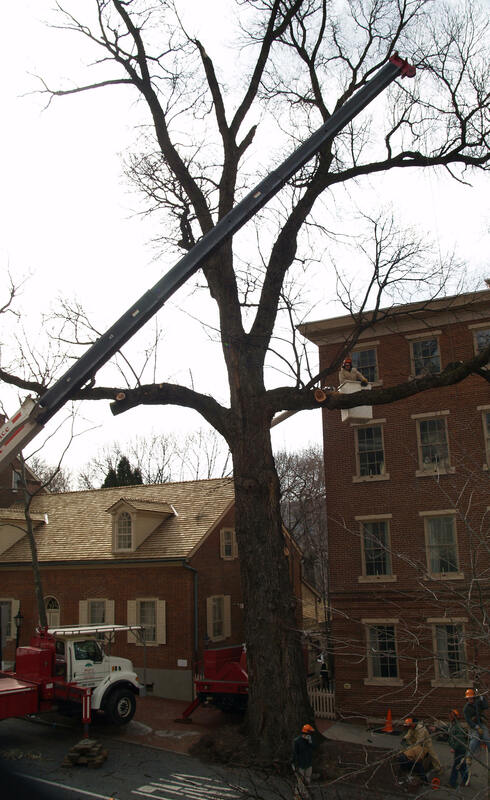 Tree Removal and Pruning We offer competitive pricing for tree pruning, tree removal and stump grinding in and around the Lehigh Valley. Emergency Services 24/7 emergency tree removal services are also provided, such as from storm damage. Snow Removal Winter storm clean up is offered through various methods, including plowing, blowing, loading, hauling, shoveling and salt application. Colonial Tree Maintenance Tree spray and injection methods are utilized to treat trees and vegetation that may become diseased or have some form of insect infestation. Thayer Crane Service Crane and bucket truck rental services are provided with an operator.